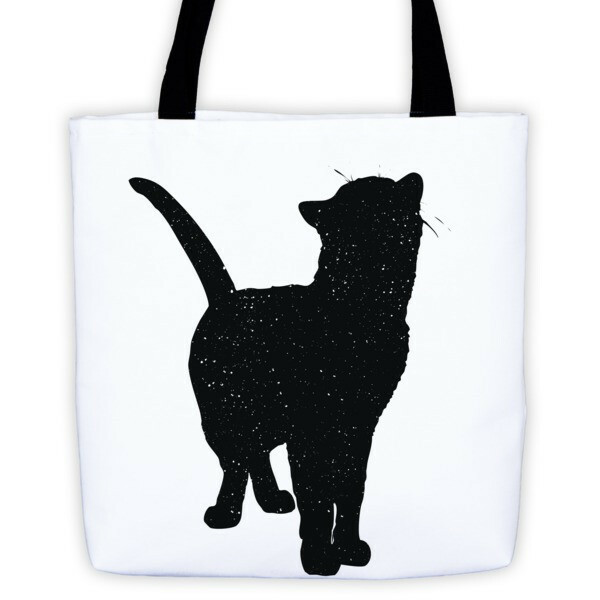 22 April 2016 – Feline fashion can take various forms and serve good causes. The Cat Lady Co. demonstrated this since its inception on January 1, 2016. The idea has attracted many visitors and is experiencing an unexpected success. This online store is not only an apology for cats, which are printed on t-shirts, sweatshirts, jackets, bags and cases for phones to be sold then, it also gives a dollar to the Humane Society International for each item sold. 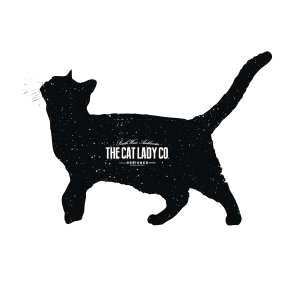 The Cat Lady Co. was started by two young entrepreneurs, Jessica Roy and her husband Maxime Chabot, who capitalized on a concept whose profitability is at the rendez-vous, and chose a theme that they are particularly fond of, namely felines of all kinds. “I have always been concerned about stray cats. We live in Verdun, where many roam the streets”, says Jessica Roy, who remembers having rescued a cat hidden in a corner just behind her. The animal showed several wounds. It became very clear then that one day, she would be involved in their well-being in one way or another. Mission accomplished, welcomes the one who created a Facebook account and a blog in the image of her company. 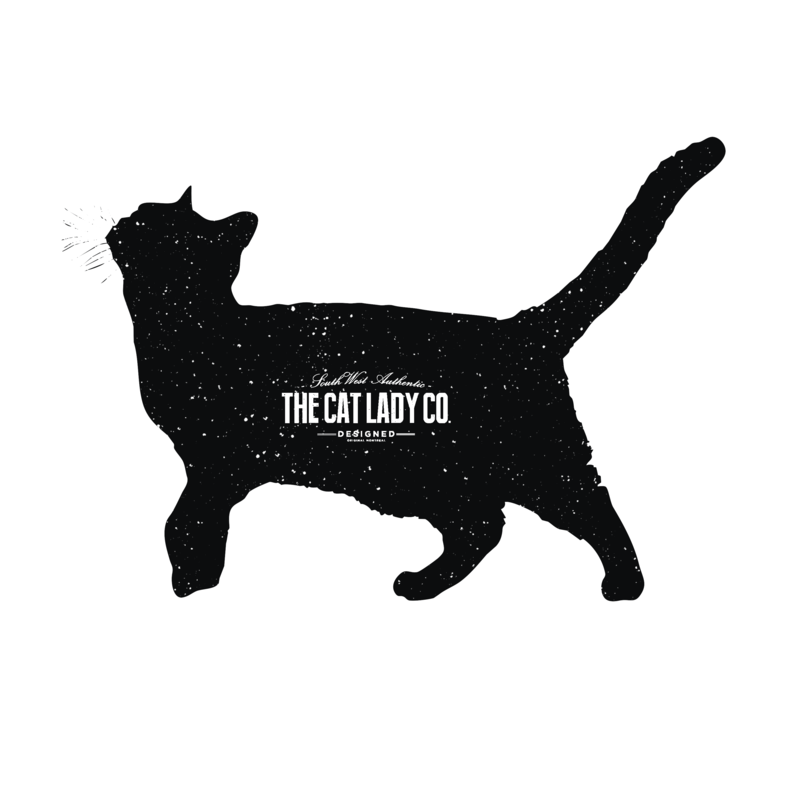 The Cat Lady Co. was to be a hobby at first, but due to instant success, we must work full-time as demand does not ring off the hook. 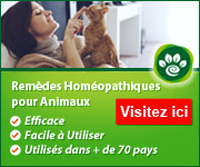 The company has developped four designs. “Our products are unisex and appeal to everyone. They respect the current trend that promotes monochrome style”, says Jessica. As for the techniques used to print the images, they definitely keep their secret for themselfs. The initial project was to create an online store. However, who knows where the future will bring them? The young couple does not close any doors, such as opening a store, but for the time being it sticks to the Web. The beauty of it all is that it was not necessary to invest millions to start the business. The Web allows them to exist without having to spend a lot of money to reach a target audience. Going into business in the cat area is definitely profitable, says Jessica, but the wheel does not turn by itself. “We must work hard to increase the turnover. This concept could certainly foster competition, but contrary to what one might think, starting a business requires rigor and discipline. Success does not fall from trees. A concept can be a winner, but it must be kept alive so that it grows and becomes permanent. And above all, we must look farther and believe in it without fail,” says Jessica Roy. Photos: Courtesy of The Cat Lady Co.
You may also read this article in French.